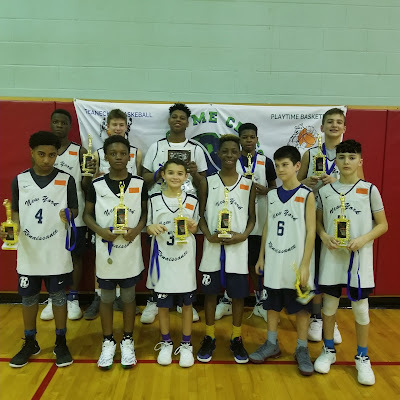 BASKETBALL SPOTLIGHT NEWS: Teach Me Classic 13U Black Division Recap: NY Rens Wins Nail Biter! Teach Me Classic 13U Black Division Recap: NY Rens Wins Nail Biter! RENS-Spisto secure the D2 Teach Me Classic Championship by defeating KSK (King Street Kings) in a close run for the crown. 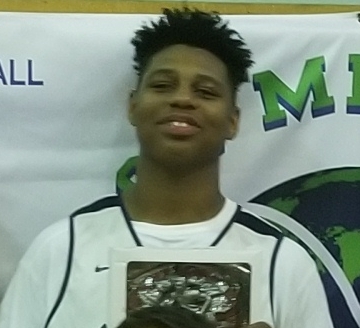 This was the battle of the Big Man but Rens pulled out a tough one (44-39). MVP- Tylik "Bully" Weeks (NY Rens)- The big fella knows how to dance light on his feet. He maneuvered well in the lane and used a soft touch to convert. He also gets it done from the charity stripe.